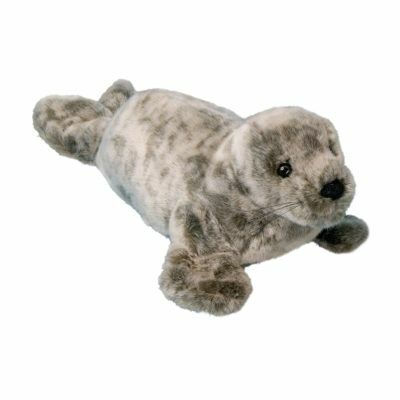 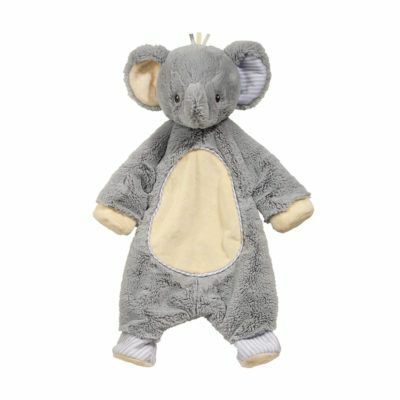 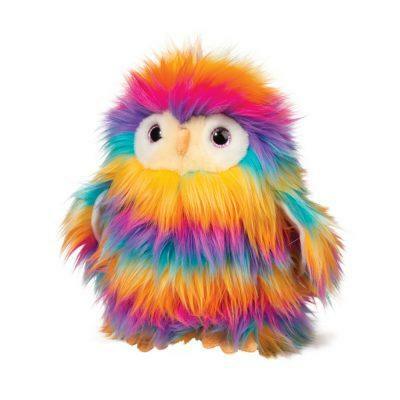 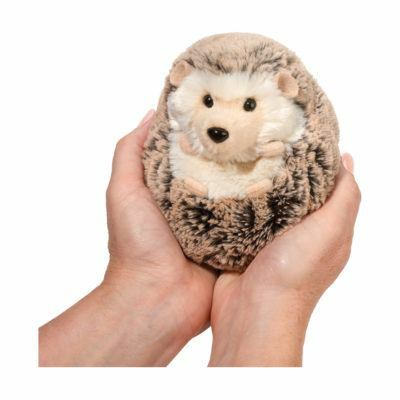 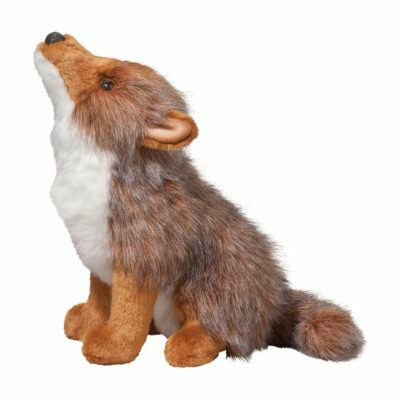 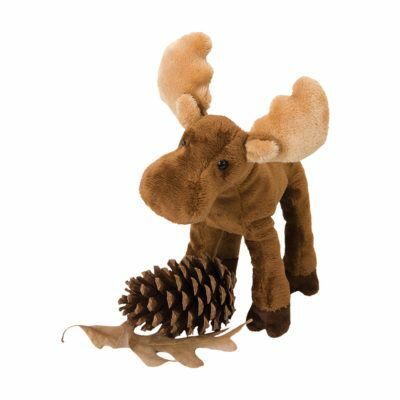 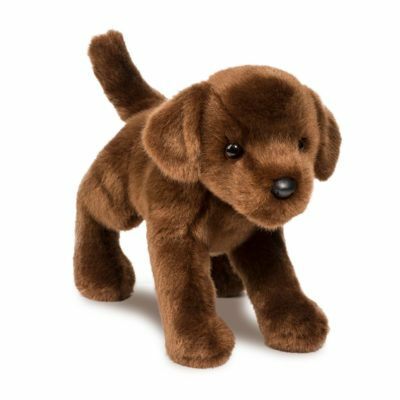 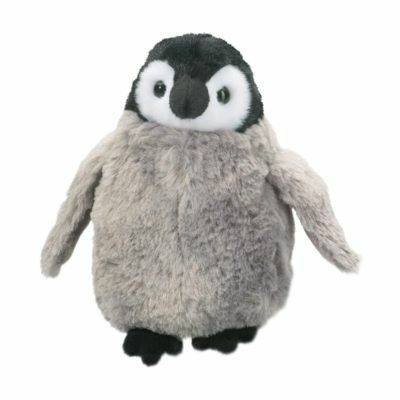 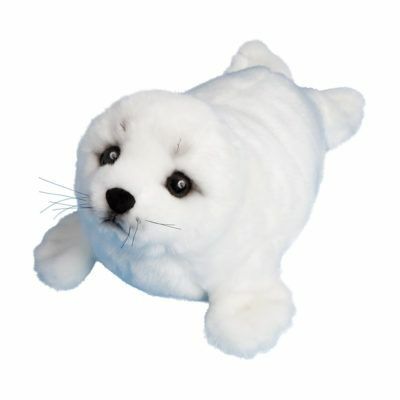 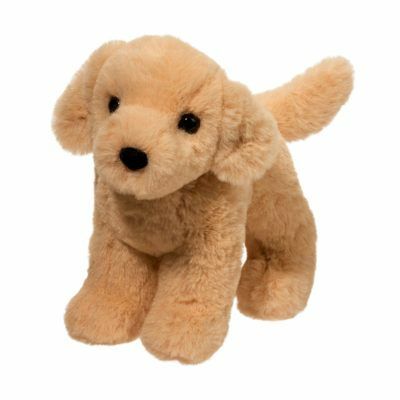 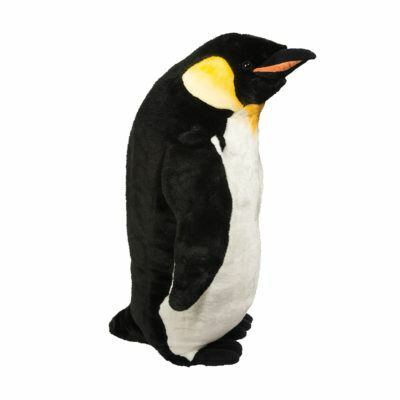 Douglas Cuddle Toys | Amazingly Soft and Cuddly Toys! 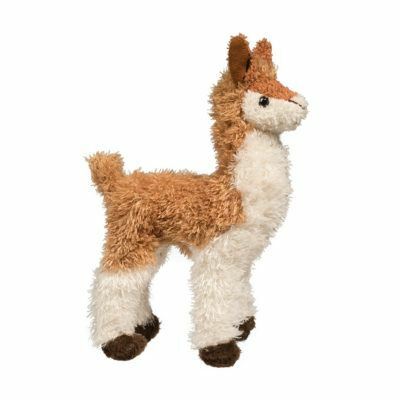 Don't miss your chance at hoppiness this spring with Douglas! 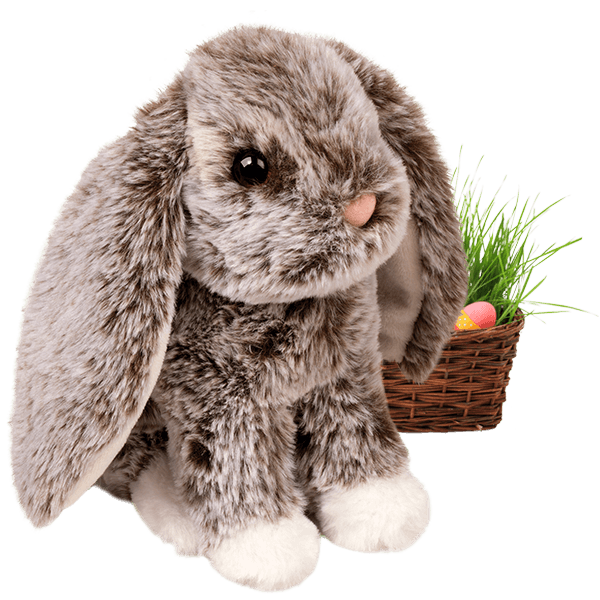 These bunnies and pals are soft, adorable, and ready to make new friends. 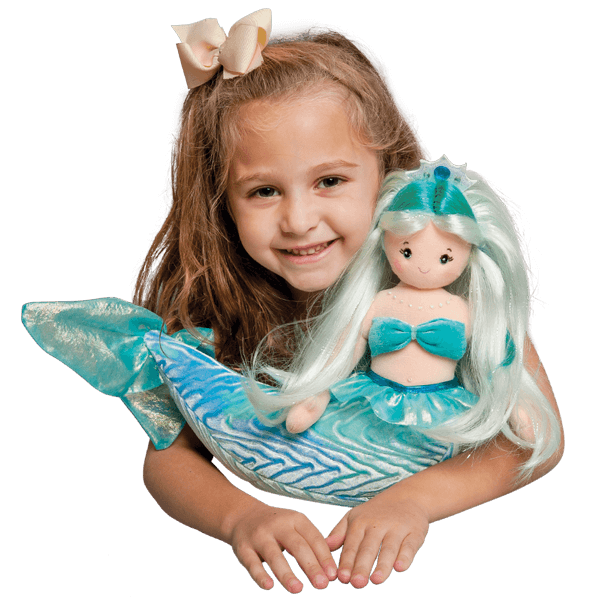 Dive into a magical world under the sea with our fantastical plush mermaids and dress-up. 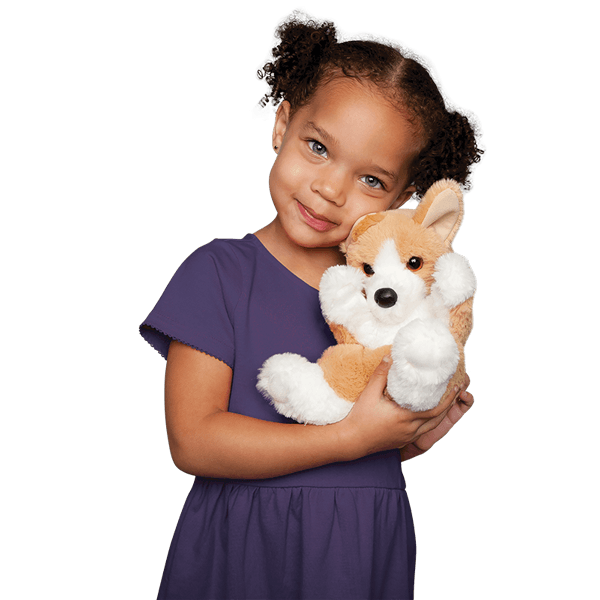 Many sizes, breeds and oh-so-soft and cuddly designs! 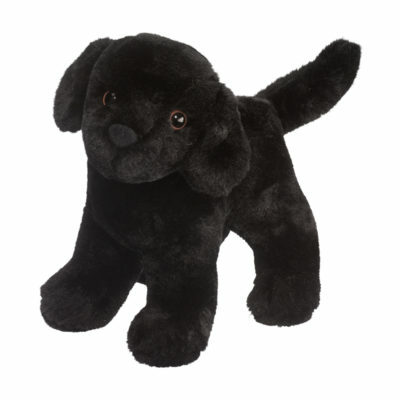 Find your new best friend today. 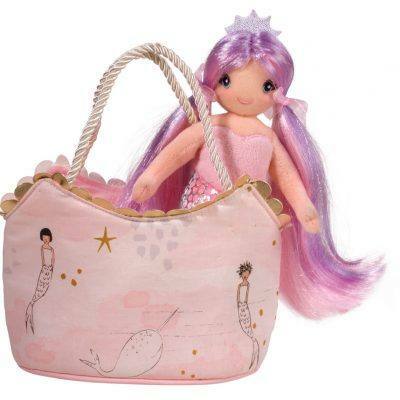 Shop popular customer favorites from Instagram.